It’s kind of like this little forest in the middle of the city, 22 hectares of greenscape situated in between 112th Avenue and the Northlands compound. And even though it’s more than a century old, you probably wouldn’t even know about it if not for some Tweet or Instagram of what’s got to be the sweetest toilet in all of Edmonton, the Borden Park Pavilion. The stunning Borden Park Pavilion. 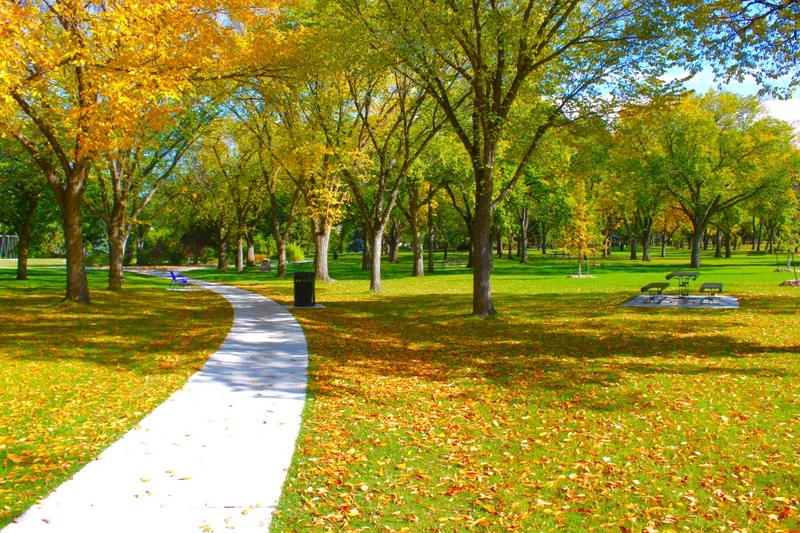 In 2014, a $9 million restoration of the northside Borden Park, one of the oldest green spaces in the city, was completed. 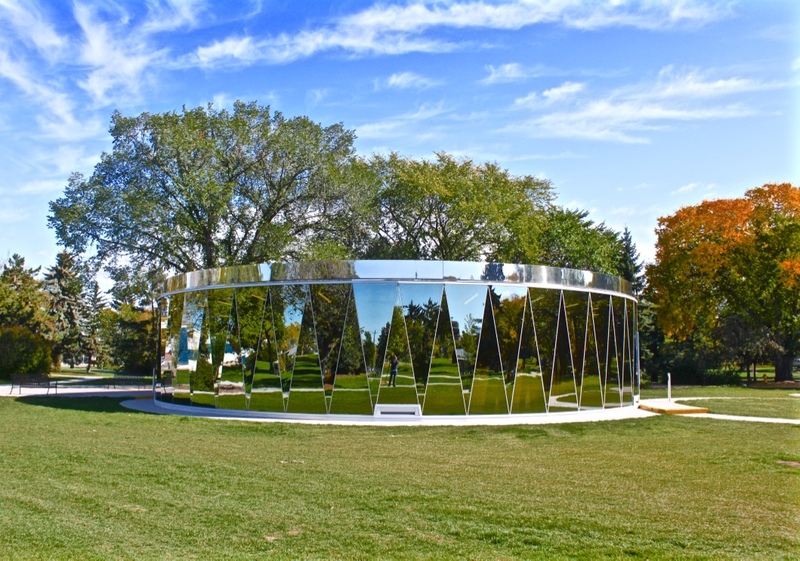 It included the installation of the eye-catching pavilion, sidewalks and benches, picnic tables and fountains, revolving art pieces, a formal garden, and a playground that looks like something right out of The Flintstones! Named after former Canadian Prime Minister Sir Robert Laird Borden (who visited Edmonton in 1914), the park was first established in 1906 (as East End City Park) and was actually the original home of the Edmonton Zoo and even a fairground from 1915 to 1935, as well as a popular weekend destination for thousands of locals who swarmed the area for picnics, concerts, and baseball games.